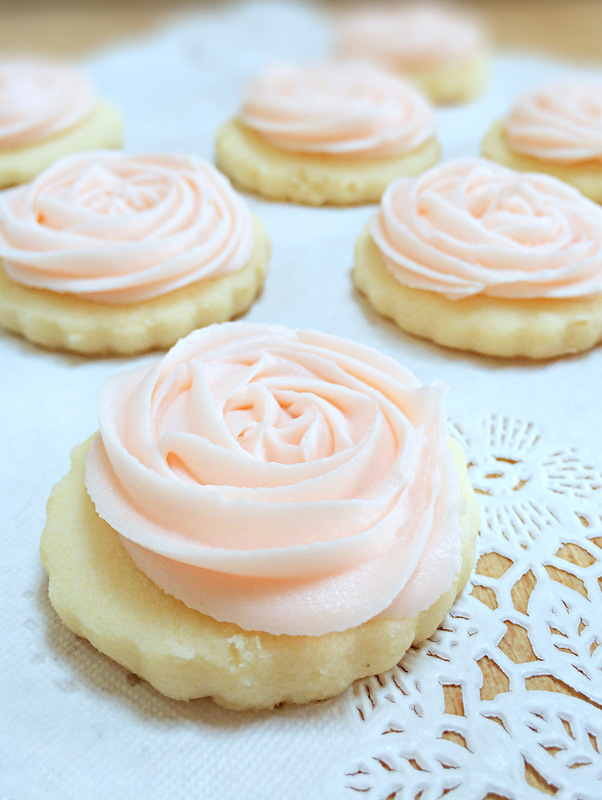 Rosebud Shortbread Cookies - Butterball® Farms, Inc. Celebrate special moments – such as a baby shower or a birthday – with these tasty treats made with Stirling Unsalted Butter. Don’t be intimidated by the delicate icing: the link below provides a great video showing the easy way to pipe it to get that perfectly pink rosebud topping. Flavorful and fun, these are the perfect occasion dessert. Check out the full recipe at www.BakingForFriends.com.